Robert F. Faulkner, D.D.S. – Robert F. Faulkner, D.D.S., Inc.
Robert F. Faulkner, D.D.S. graduated from The Ohio State University in 1980. 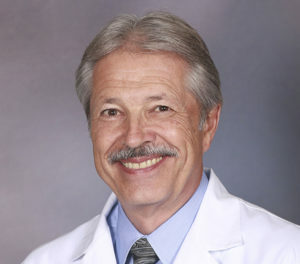 Following a one year hospital residency, he practiced general dentistry in northwest Ohio until 1990, when he returned to an advanced graduate residency program in prosthodontics at the U.C.L.A. School of Dentistry. Dr. Faulkner received his certificate in prosthodontics in 1992 as well as a certificate in maxillofacial prosthetics in 1993. In addition, he received full training through the U.C.L.A. Implant Center during his three year residency training programs. He has lectured extensively on several aspects of prosthodontics and implant dentistry, both nationally and internationally. Dr. Faulkner is the director of The Ohio Center for Osseointegration and Restorative Dentistry, a state of the art continuing education facility for clinicians, technicians, and auxiliaries. He has a faculty appointment as a Lecturer for the Department of Removable Prosthodontics at U.C.L.A. In addition, Dr. Faulkner is an adjunct professor in the Department of Prosthodontics, University of Louisville. Recently, Dr. Faulkner co-authored a textbook with his mentor from U.C.L.A., Dr. John Beumer, III. The textbook, “Fundamentals of Implant Prosthodontics” is published by Quintessence Publishing Company, Chicago, IL, and is designed for dentists, graduate residents and dental students alike. 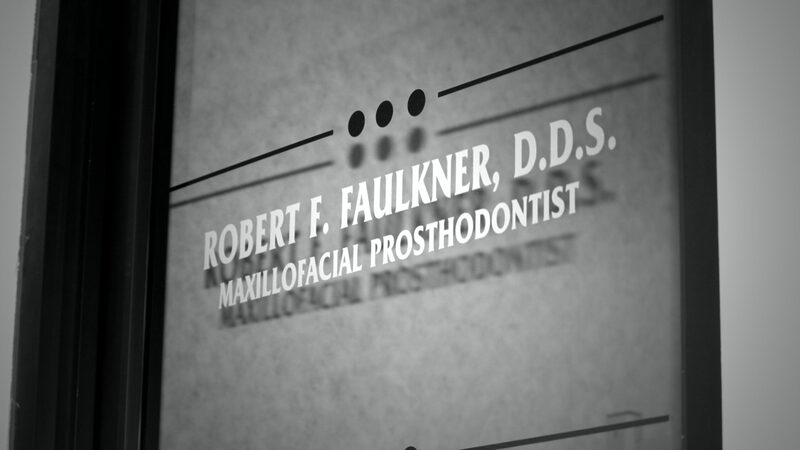 Dr. Faulkner resides in Cincinnati, Ohio where he maintains a private practice limited to fixed and removable prosthodontics, maxillofacial prosthetics, and implant prosthodontics.